We give your company a distinctive identity. 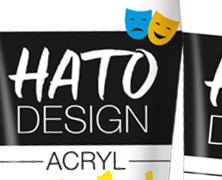 We develop the brand world for your product or service From comprehensive corporate design or product design through to your unique pack design and packaging. Wherever your brand appears – our experienced designers with their passion for detail develop sound solutions for all conceivable media and channels of communication. 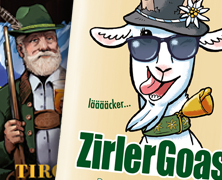 The popular Tyrolean specialities Jaga Tee, Zirler Goas, Wurzelbitter and Wurzelgeist are presented in fresh, new apparel — charming, modernised illustrations, slightly tongue in cheek, heighten the value of the products within the holistic design revision and ensure stronger shelf impact. 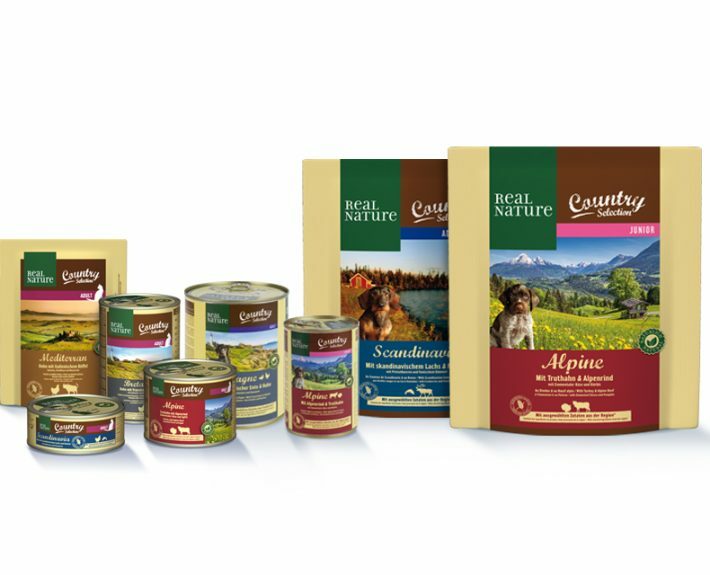 Launch of an extensive product line of dry and wet food for dogs/cats for the new sub-brand “Country Selection” found under the Fressnapf exclusive brand Real Nature. Based on a concept of European regions and selected formulas, a design has been created to communicate emotionally and credibly the origin, nature and value of the products. 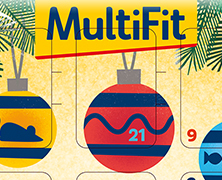 Building on the relaunch of the umbrella brand MultiFit, the design of the young sub-brand “MultiFit it’s me!” based on a demand concept has been updated and adapted. As independent as necessary, as close to the umbrella brand as possible — all the design elements characterising the brand find a place here and ensure a high degree of brand recognition. 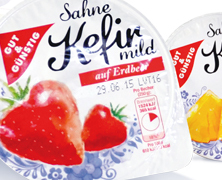 Refresh of the traditional dairy product classic in the Edeka private label brand Gut & Günstig. A newly illustrated presentation of ingredients highlighted with bold colours in combination with traditional design elements revitalises the design and ensures appetite appeal for the modern age. 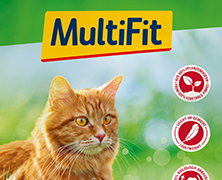 For the first time in many years, MultiFit, the first private label brand of Fressnapf and the heart of the company, is presented with a new look and feel. Positioning was focused more sharply and laid the groundwork for a cautious, but significant modernisation of the brand with emphasis on emotionality, simplicity and fast orientation. The result is a clearly thought out, modular design system that works across all categories and container sizes of the gigantic product line. 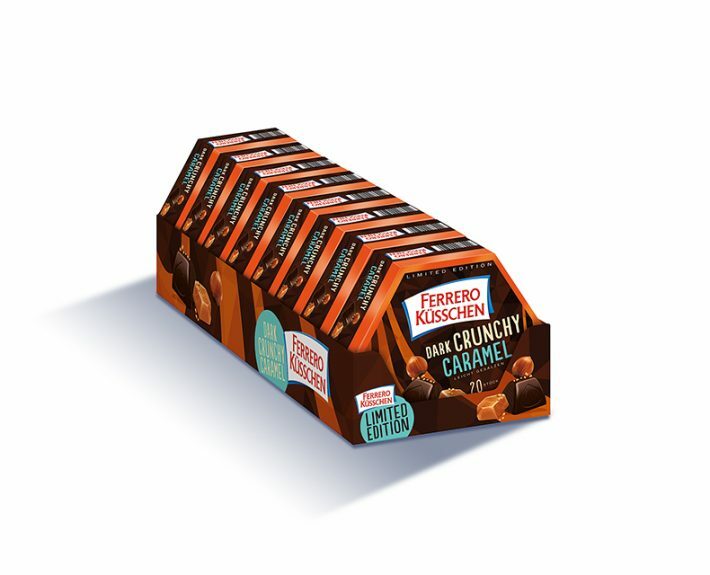 From the package design to the brand reinforcement: development of a new logo with powerful impact and an independent design language that contributes to strengthening the establishment of the relatively new brand from Ferrero on the market for sweets by its transfer to primary packaging, POS materials and in communications. 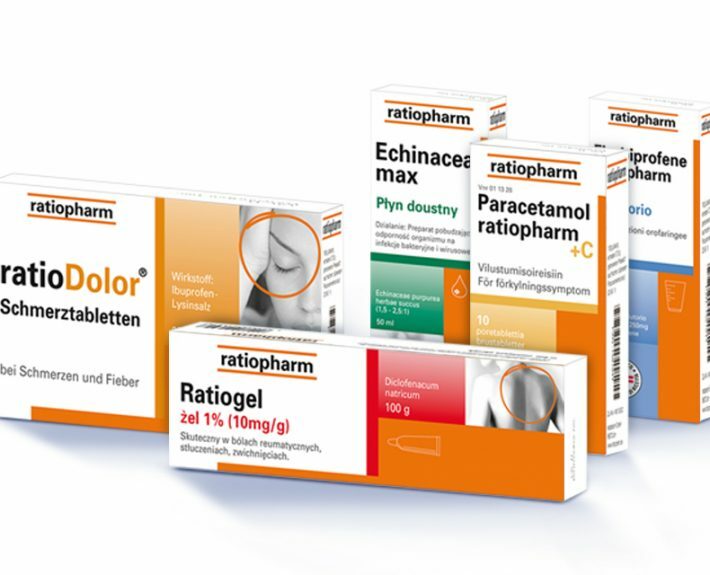 Design relaunch of the extensive ratiopharm OTC product range as part of a new European umbrella brand concept. A visualisation of the symptomatology that is innovative for this category in the form of realistic b/w photos without any text messages generates a strong brand typicality that can easily be realised in the market countries. Naturally seasoned — naturally Bio! 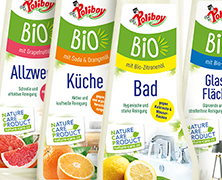 Relaunch of the Wiberg line of organic products with a standardised look and feel for 6 different product groups to ensure unmistakable association and differentiation from the standard product line. Development of a new, focused photo concept that brings to the fore the fresh ingredients of each of the products in coherent and modern fashion. Facelift for the ice and fire liqueurs from the Austrian distillery Baumann: modernisation of the key visual elements. Logo, typography, but above all the rather outdated illustrations have been reworked; the modernisation has made them significantly more likeable and emotional and mirrors the typicality of the product on the shelf in contemporaneous style. 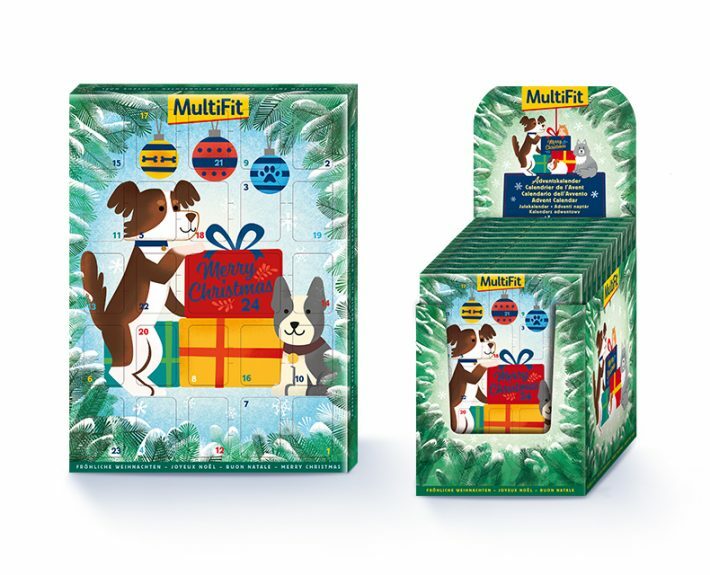 With their independent, modern design, friendly, narrative illustrations and range of caring details, the dog, cat and small animal versions of the MultiFit advent calendars from Fressnapf were a real success story right from the first Christmas season and regularly sold out across stores. Strong impulses are not just a means of generating purchase incentives and attracting new customers, but also thrill loyal fans of brands. In the spirit of the 2012 Olympic Games in London, these typical flavours of the countries were available in special limited edition packaging, which stands out on the shelves. 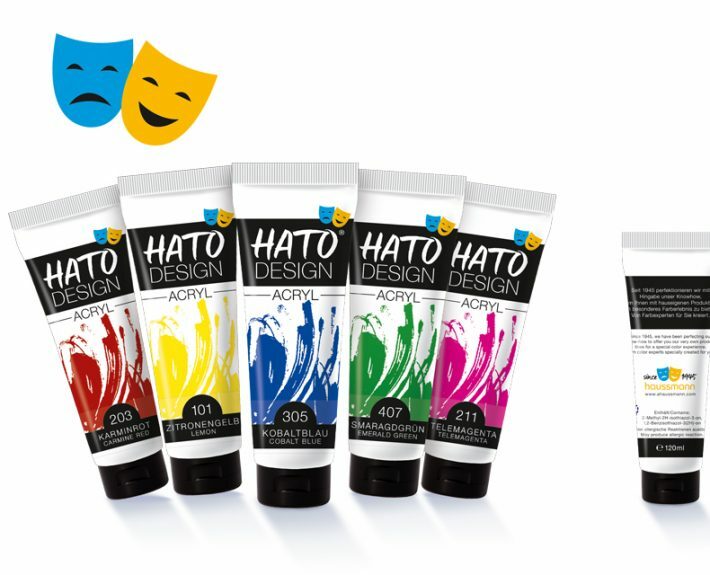 A new modern brand design for paint tubes which unites the innovative aspects of A. Haussmann GmbH, embodies its brand values and generates a high-impact presence at the POS was developed for the expansion of the previously pure B2B offering of high-quality paints for professional artists and theatre requirements to include a range for end customers. 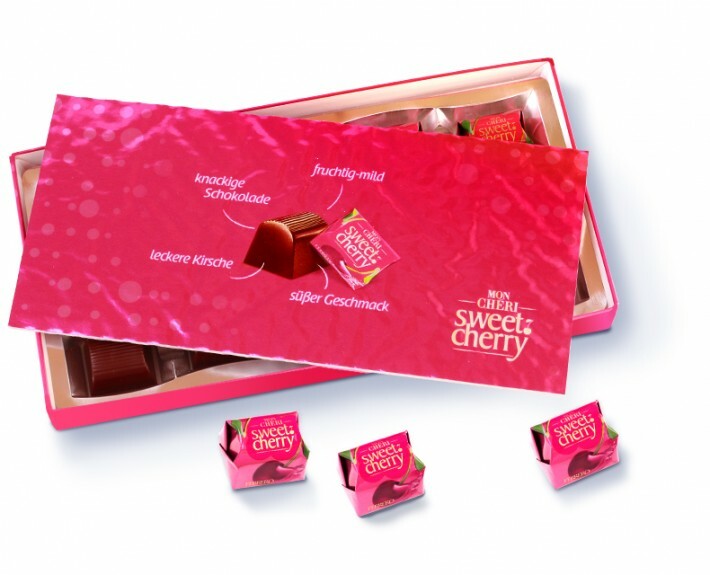 Creation of a new and consistent design profile for the sweet segment in Schwartau’s out-of-home offering. A modern, professional look and feel and the integration of overlapping brand elements but still a clear distinction from the end consumer segment resulted in a unique range with character tailored to the requirements of customers in the gastronomy and hotel sector. Complete development of the new Schwartau out-of-home B2B segment “Schwartau Fruchtfüllungen”. 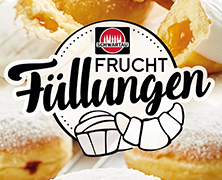 A contemporary look with unique, emotional visuals, a comprehensive communication concept and a range of appealing communication materials were the success drivers for positioning the new offering in industrial bakeries. Modernisation of the fruity classic with a contemporary interpretation taking into consideration the need states of naturalness, indulgence and TLC. 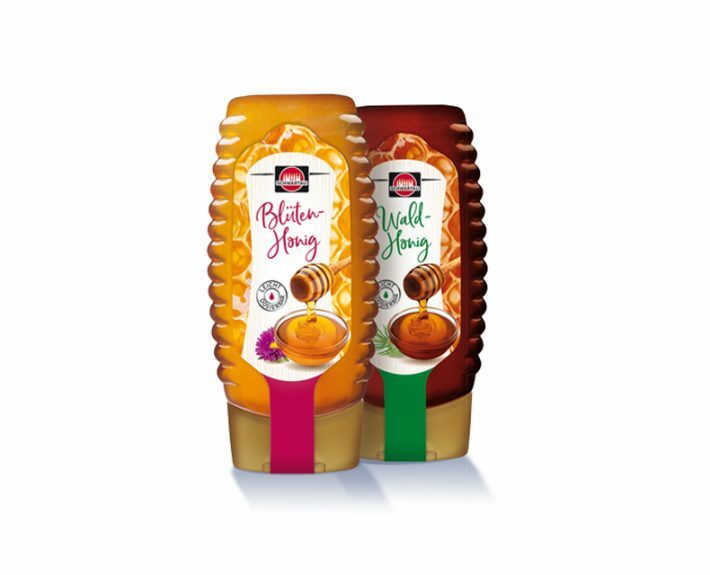 In addition to the new jar shape, increased shelf impact was also established, resulting from the effective interplay of a clearly defined design profile and a fresh spectrum of fruits and colours. Development of a new, original range in the aromatherapy shower gel segment, established with the customers to great success. 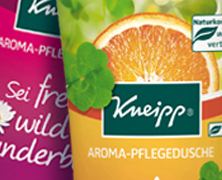 The familiar Kneipp world was not only enriched with an original colour and visuals scheme, but also appeals directly and dynamically with the new focus on the respective emotional and cheerful message. 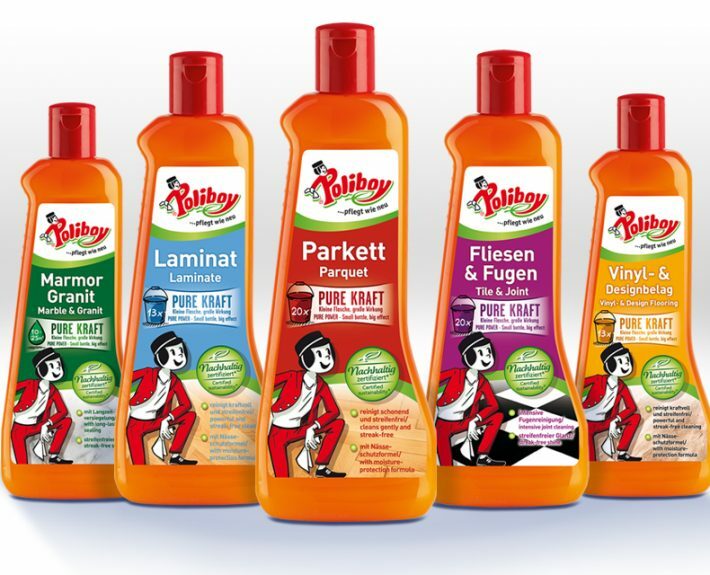 The ongoing development of the sustainability ideal at Poliboy is manifested right away in the new, fresh product features and in the accompanying communication for the Poliboy Bio line — Menori Design has created an attractive brand type consistently applied all the way from concept, key visual, claim and design to the advertising materials. 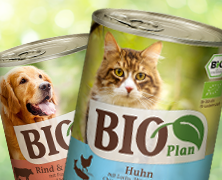 Design relaunch of the BioPlan wet food with sharper focus on organic, including a separate, because evolutionary, integration of the kitty litter products. 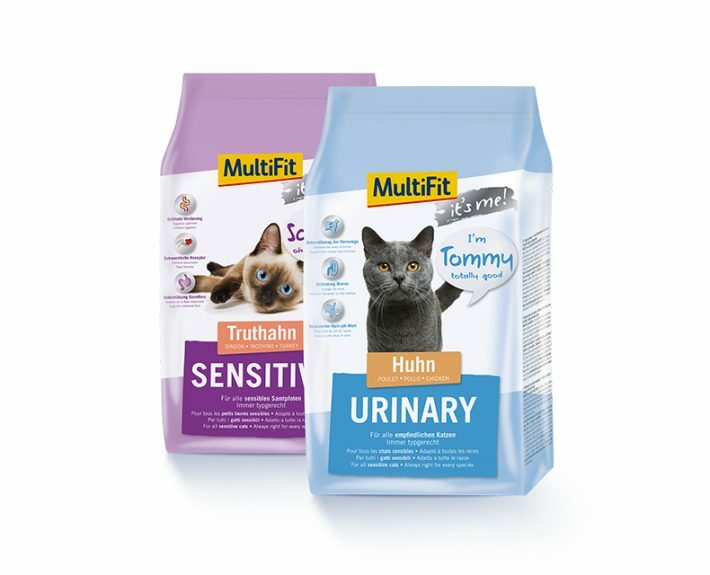 The new logo, the clear structure and the emotional imagery give the product line new appeal for pet owners and greater relevance within the upper mid-price segment. 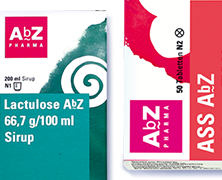 The objective was to transfer the new strategic orientation with the current values of the AbZ Pharma brand to the OTC packaging design as well, to revitalise the brand and to heighten brand awareness. The task was mastered by an unusual, creative and emotional design language. 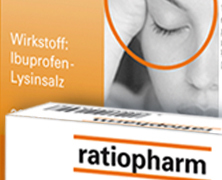 Fresh, vivid colours and unique, striking illustration style for each indication and product category ensure orientation and security for pharmaceutical-technical assistants and patients. Menori Design has created the trademark and packaging design for the first premium cosmetic brand on the UK online market from Mibelle Group. This unique product innovation is a special combination of smart technology and professional expertise that brings together a personal skin analysis with a customised facial cream made of high-quality active ingredients — primarily from the Biochemistry Business Unit of Mibelle Group — designed to meet precisely the needs of the individual’s skin. 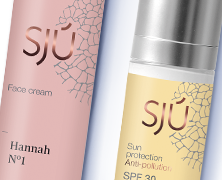 The exclusive nature of the high-quality, personalised cosmetic brand is supported by the special name SJÚ, which indicates the individuality of the user — “it’s you” — and features a mix of minimalistic design, an iconographic, secondary design element as symbol of the uniqueness of the skin cell structure and enhancement through subtle, feminine colours accentuated with rose gold. 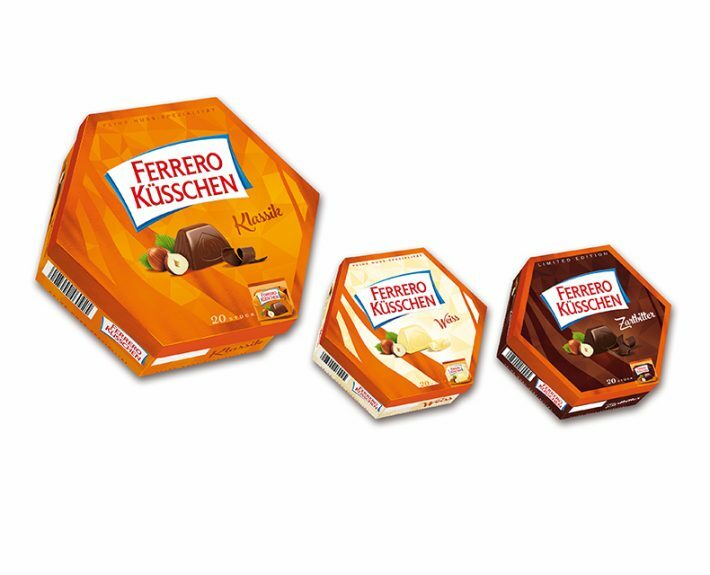 After almost 10 years, Ferrero Küsschen, the iconic chocolate, has been the subject of a design relaunch for the entire product line by Menori Design. The challenge was to maintain the high product awareness among users while at the same time creating new and modern stylistics that would both mark the brand as unique and thrill new buyers. 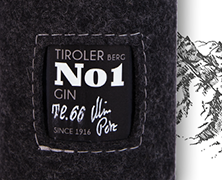 A design update of the labels has resulted in a complete modernisation of the well-known regional spirits from Tyrol. The figure of the farmer as a likeable representative of the origin has been given a younger look in the form of an independent illustration that transports the tradition and the region into today. Moreover, appetite appeal, impact and approachability have been illustratively presented and thematically bolstered for this new design of the Alpine specialities. 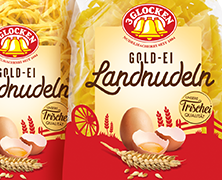 Subsequent to a change in the recipe and the resulting improvement in product quality, the 3 Glocken Gold-Ei Landnudeln name has been given a substantially more attractive, modern packaging design with heightened appetite appeal, but without suffering any loss of brand awareness. Typography and ingredients play on the strengths of the world of pleasure while the reduction in the size of the landscape illustration and the eye-catching colourfulness draw greater attention to the brand’s presence on store shelves. 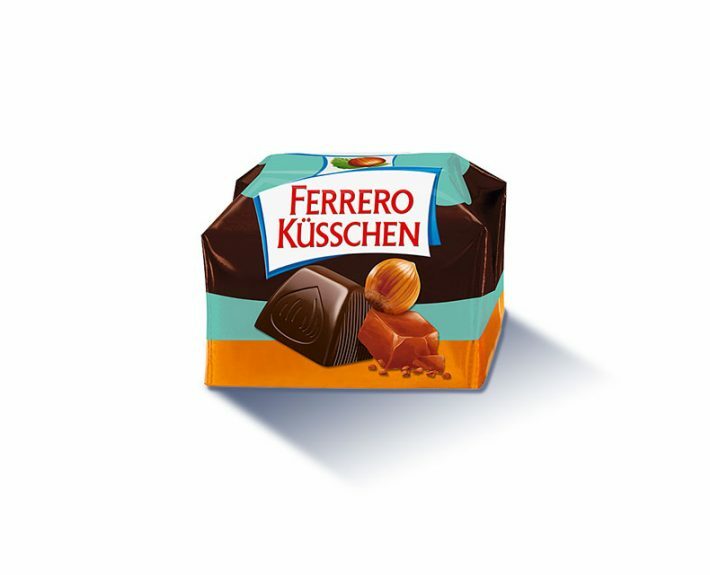 A new hero for the Küsschen range – for the innovative new limited-edition flavour Dark Crunchy Caramel, Menori Design was involved in the entire naming and design process and developed a new design language for the iconic sweet, combining enjoyment and trends. Poliboy, the market leader, has always been known as a helper and companion in households. This company of long-standing tradition from Lilienthal has continued to develop steadily for 85 years, and it acts at all times with a keen sense of responsibility for human and environmental well-being. Environmental sustainability is lived in the corporate culture and is an important key component. Menori Design was engaged to reposition the brand with the objective of communicating the subject of sustainability with greater force and awareness. This objective was achieved by means of a new strategic orientation and relaunch of the logo and packaging design as well as through the use of an advertising campaign and a Cleverclip. 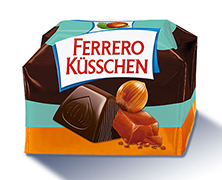 Spring of 2015 saw the beginning of what would become a brand revolution for the industry giant Ferrero…. 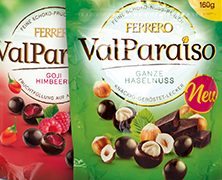 Fressnapf Tiernahrungs GmbH has been a pioneer and trailblazer on the markets for animal food in Germany since 1990. The extensive range and diversity of the line of products for dogs, cats, rodents and all the rest represent an appropriate response to the spirit of our times and have proved to be highly attractive to customers. 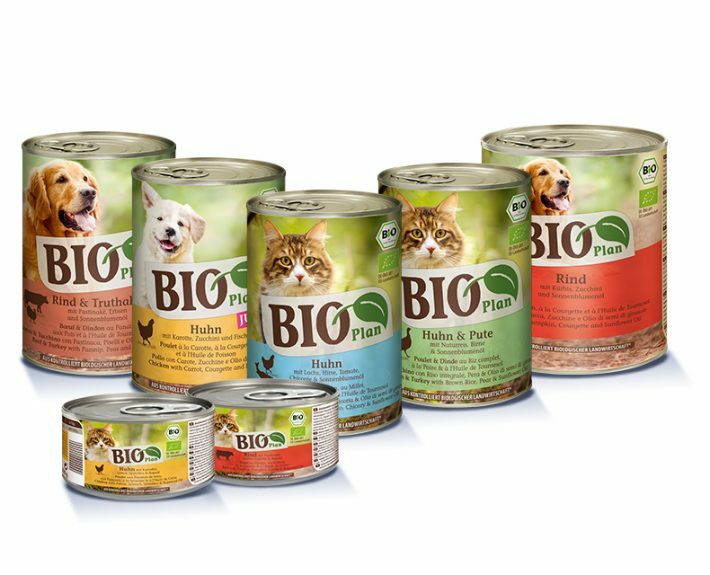 Menori Design was hired to develop a new premium brand in the segment of wet food for dogs and cats with the objective of generating more extensive market opportunities. The focus was on high quality and an emotional character. The first task facing Menori Design was to find the right name, which was then developed into two highly distinct logos. The appearance reminiscent of a coat of arms and the muted colours are enhanced with individual elements and generate a brand identity indicating high value. The clearly structured lines of the design act as a platform for the new brand while simultaneously providing the space for an emotional address of the customers. The design is supported by individual elements (icons and background patterns) and a world of pastel colours. 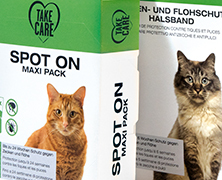 The Tyrolean company Petz Holding GmbH combines various interesting brands in one corporate group, and has a pronounced affinity to the region. Founder and Chief Executive Martin Petz embodies the tradition-conscious style of the company’s management. With much blood, sweat and tears, the brand agency Menori Design developed a vital and functioning concept. The sympathetic visualisation of the brand world forms the basis for a strong franchise concept, spreading awareness of the Tyrolean products beyond the region, with a striking brand identity. Menori Design developed a powerful visualisation concept that systematically captures the brand’s regional affinity. The cosy Tyrolean Alpine cabin becomes the central motif for merchandising and for product design and packaging. The systematic brand work of Menori Design evidently struck a chord with the very heterogeneous target group, as sales figures have increased significantly since introduction of the new own brand. Menori Design created appealing family figures that vitalize the entire brand communication, with their life-affirming agility and their friendly ethnic charisma. 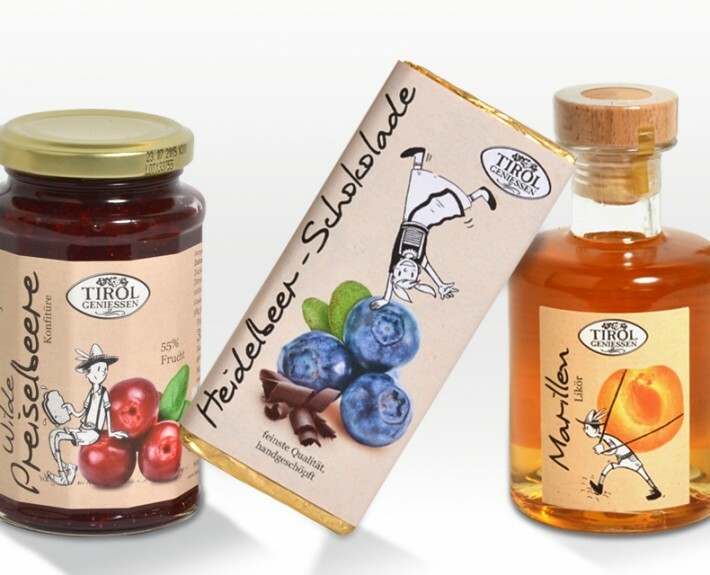 Affinity to nature and love of the Tyrolean region are also reflected in the sensitively designed packaging. Menori Design combined the brand attributes perfectly. This resulted in a striking, emotionally loaded brand identity with potential for opening up markets outside the German-speaking region. 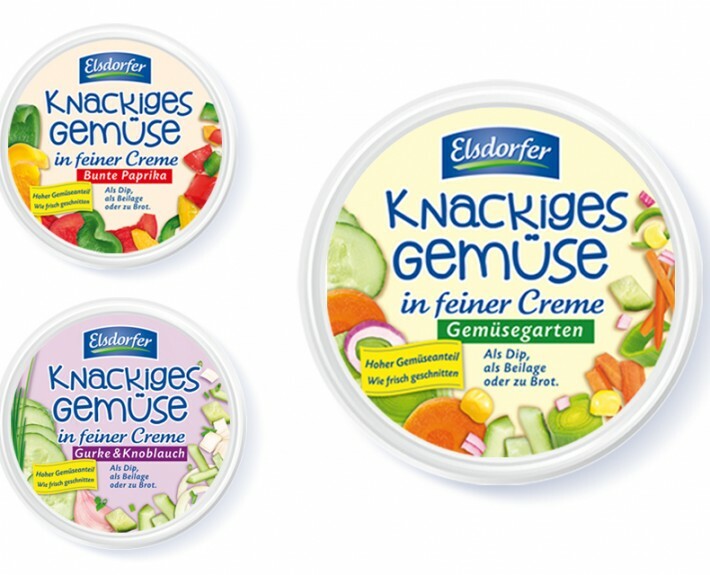 With the slogan “I know what’s in it”, the dairy Schwaben Milchwerke is selling a range of milk and yoghurt products under the brand name “Weideglück”. As a local cooperative, this traditional company has established itself with its products on the European market since it was founded in 1922. 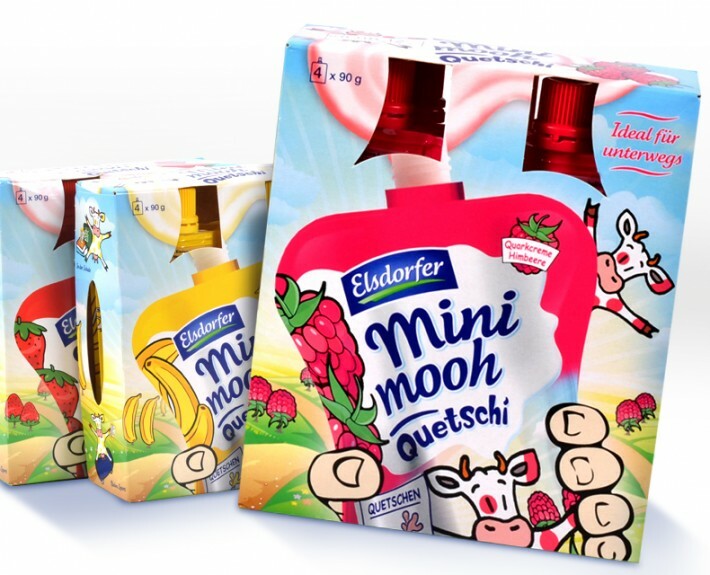 Menori Design developed a high-impact relaunch of the fruit flavours of “Unser Landjoghurt”. As part of the relaunch, Menori Design put the trademark at the centre of the redesign. With strategic design, Menori Design achieved a high level of recognisability. In redesigning the packaging, the brand agency Menori Design placed the principal focus on the striking trademark already established with the end consumer. By focusing on the logo, Menori Design succeeded in compressing and thus enhancing the impact of the entire brand identity. The agency also assigned a strong saturated colour to each variety as a recognition feature. 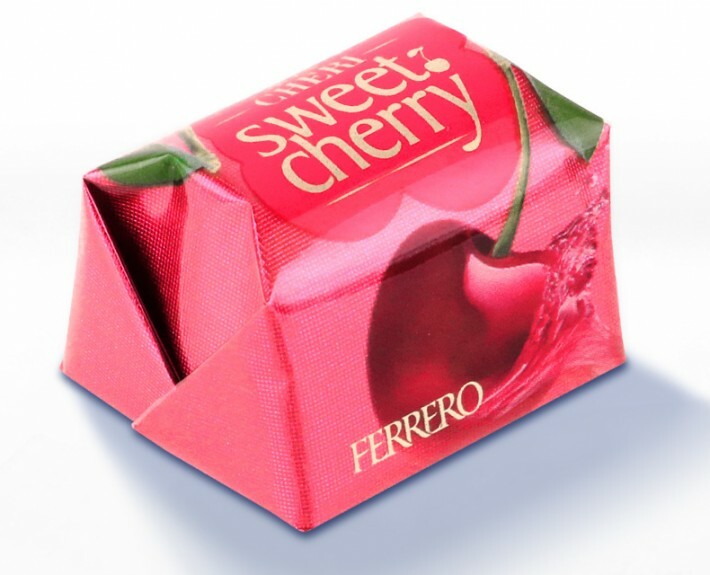 The systematic and effective colour interpretation was applied to the entire packaging surface, including the lid. Corny is a brand of Schwartauer Werke GmbH & Co. KGaA. 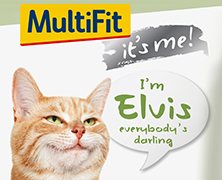 The company successfully adapted the idea of the muesli bar around 30 years ago from the USA for the German market. 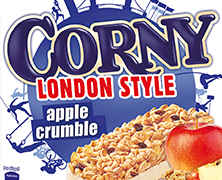 Corny long ago established itself as the market leader in the muesli bar sector. In close consultation with the client, the brand agency Menori Design proactively developed the new product CORNY NUSSVOLL. Menori Design again derived the product idea and further inspiration for the innovative upper mainstream muesli bar from the USA, on one of its obligatory trend checks in New York City. As an experienced brand agency, Menori Design has built up a high degree of customer trust. This trusting relationship with the client is what made possible the thoroughly successful development of an attractive new brand identity. By systematic research and strategic development work, Menori Design managed to establish a new strong Corny brand. Within the first months after the product launch, there were already clear signs of acquisition of an entirely new clientele. The brand work of Menori Design is distinguished by great sureness of touch. The Hamburg brand agency operates a studio in New York City. The attractive packaging and corporate design of Menori Design always finds the market acceptance the client is looking for. The inspirational interplay between the two world metropolises plays a key role in this. The Coffee Shop brand segment of the company Schwartauer Werke requires constant repositioning to stay ahead in the turbulent world of emergent coffee trends. 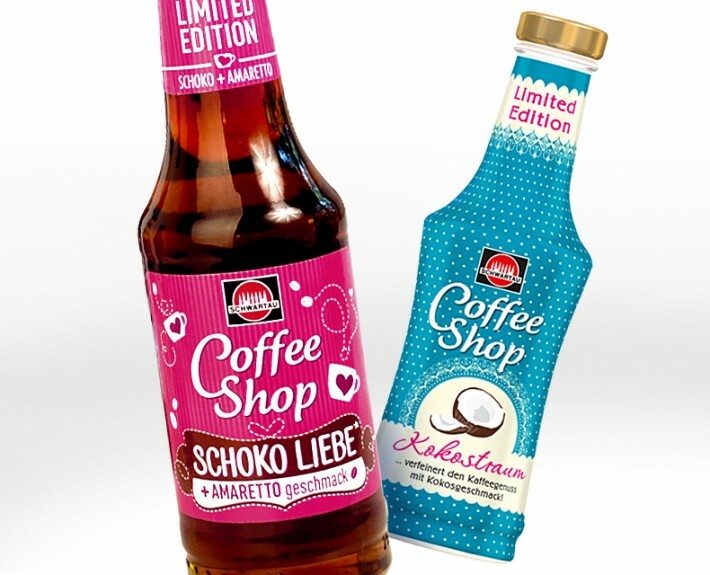 Schwartau called for a relaunch of the entire Coffee Shop range in 2014, to launch it into the modern world of the barista. In English the term „barista“ is borrowed from the Italian word for „barkeeper“ as the special word referring to the skilled preparation of various espresso beverages. The brand agency Menori Design was commissioned by Schwartauer Werke to relaunch the visual identity of the coffee syrup range. This challenging task included in particular an integration of a modern and timeless Baristaworld and the handling of the new syrup bottle and labels. In order to satisfy the impulse-led market for this beverage, the product is also sold in a limited edition that changes annually, alongside the established flavours. Relaunch of the product design and development of the “happiness formula” as a unique feature. 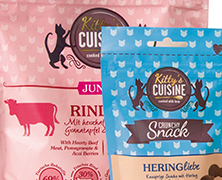 The pet-food supplier bunny Tierernährung GmbH was formed in 1988 as a family company. 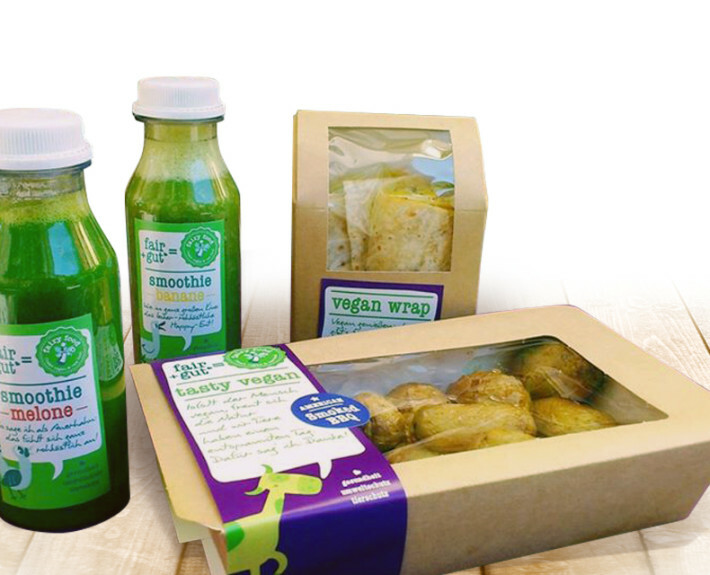 The company develops and sells optimised food for small mammals. It focuses on precisely matching the food components to the natural needs of the animals. The brand agency Menori Design was tasked with relaunching the brand design. The Menori Design development process included creating the “happiness formula” as a unique feature for the bunny brand products. This emotional bonding of the brand character enabled the brand agency to establish a clear differentiation from the competition, and at the same time create a graphic depiction of the brand’s core attributes. Menori Design creates the “happiness formula” for memorable communication of the brand’s core attributes. The “happiness formula” is communicated at several levels. By combining clearly structured texts with striking customised icons and a specially developed Cleverclip expository film, Menori Design indelibly projects the product philosophy. 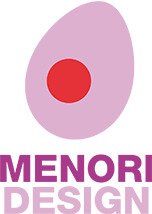 The bunny “happiness formula” encapsulates the company’s offering – the core brand dedication to the natural needs and well-being of each animal. Menori Design creates a compelling bunny brand identity by sensitive pack design. 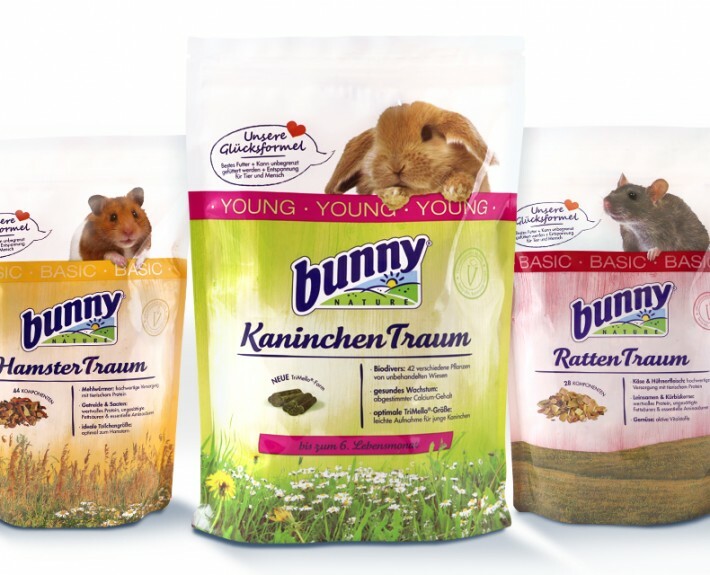 The bunny basic nutrition range now caters for 9 different types of small mammal, and is attractively presented with vibrant use of colour. Menori Design has combined meticulous matching of the design components with judicious selection of the animal illustrations to create an attractive design line, bringing a breath of fresh air to the point of sale. 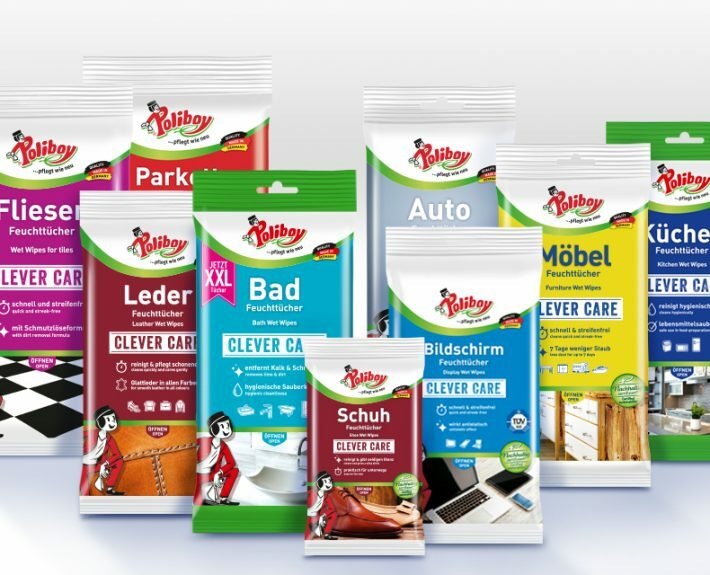 The clearly structured pack design with specially developed callouts, icons and illustrations complete the successful brand presentation. The enduring success of the dairy Heideblume Molkerei can be attributed to consistently authentic communication and product policy. The high-quality products and conscious inclusion of the location in projecting its proposition have achieved a high level of acceptance with end consumers. The brand agency Menori Design was tasked with restaging a squeeze yoghurt for children, and developed a colourful target-group-specific packaging. Menori Design recast the brand identity with a cute and playful cow character. The backdrop for the makeover was the north German lowlands, as the region producing the raw materials for the high-quality fresh products and gourmet products. Menori Design approached the makeover by focusing on the strong, established brand attributes. This successfully created a consistently harmonious overall image with exceptionally high market potential. The revitalisation of the brand was successfully implemented by Menori Design. “Mini Mooh” is now available as an organic option at IKEA. 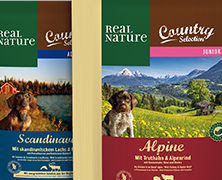 The Tyrolean company Petz Holding has a growing number of brands with an affinity to the region. The founder and Chief Executive Martin Petz has a keen sense of the importance and value of the regional resources and the enterprises and brands derived from them. 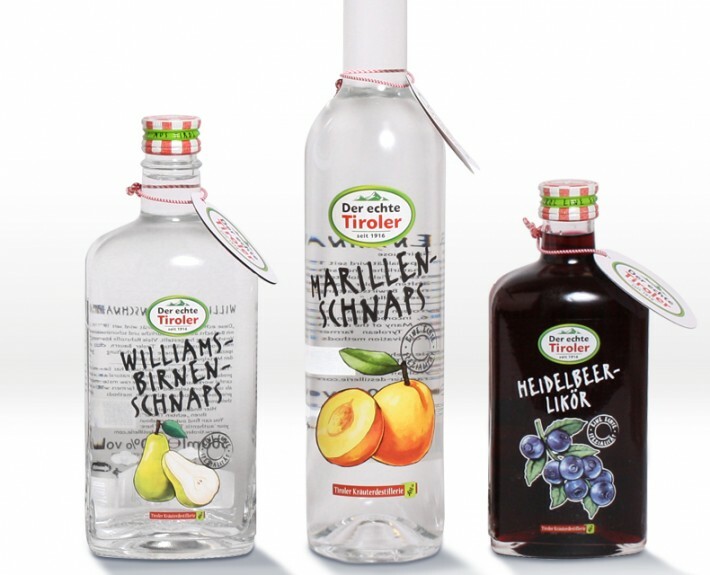 “Der echte Tiroler” is distilled from pure Tyrolean ingredients, and was already on sale in Austria. The relaunch has given this traditional brand a terrific sales boost. The brand agency Menori Design was commissioned to relaunch the brand. The brand was to receive a new authentic “face” showcasing the tradition-conscious and emotional affinity to the region, and the purity of the raw materials derived from it. Aesthetic product illustrations showcase the tasty and high-quality raw materials of the region. The natural style and warm hues of the drawings created by Menori Design emphasize the closeness to nature and the emotional background of the Tyrol region. Menori Design developed a compelling logo, applying a cogent artistic structure to showcase the key brand attributes. 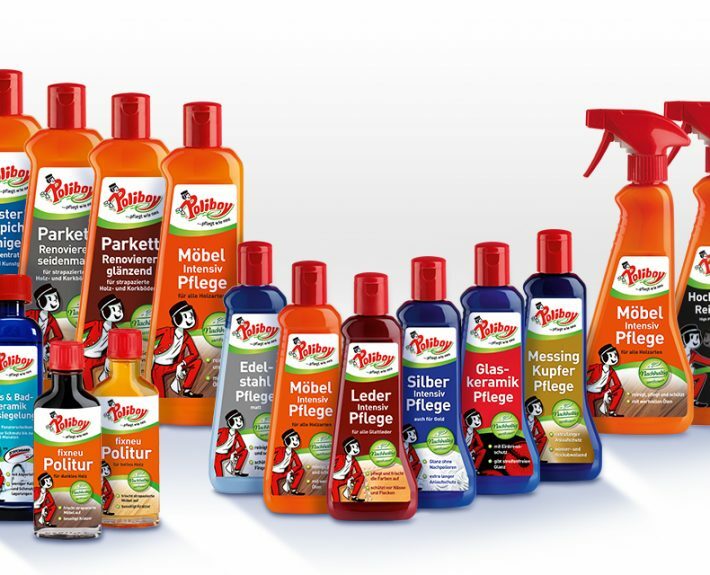 Kühne is one of Germany’s oldest consumer brands. Over a history dating back almost 300 years, this small Berlin vinegar brewery has developed into a successful international company. 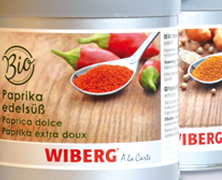 The engine of its success is its continuous development of new, high-quality, tasty products. 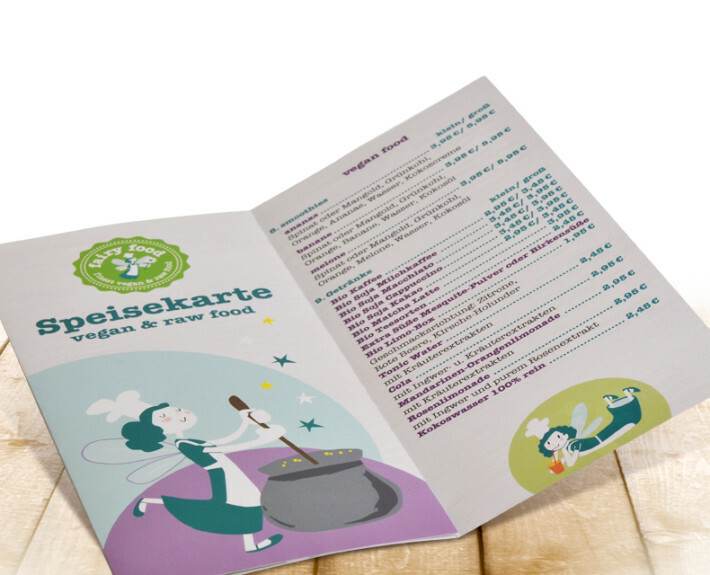 Menori Design developed a fresh and stimulating design for the Kühne seasonal dressings. The client’s brief for the new design was to generate a “fresh wind” on the salad dressing shelf, enhancing end-consumer perceptions. In harmony with the widely known and prominently positioned green “Kühne cloud”, Menori Design unerringly developed an appealing design with seasonal and regional relevance. Menori Design delivered empathetic design solutions for the two flavours “Ahoi” and “Servus” with North Sea and Southern German flair. The creation achieves its impact by combining characteristic graphic elements with a distinctively curved typeface, distilling the essence of the product. The GABA Group is a leading player in European oral care markets. As supplier of top-end branded oral and dental care products, GABA has been collaborating closely with dental specialists for more than 50 years. Menori Design implemented the target-group-focused relaunch of Elmex children’s toothpaste and mouthwash. The relaunch project took off in the course of one of Menori Design’s highly efficient creative consultations involving the client. Menori Design created a target-group-focused visual realisation for the relaunch. The brand agency Menori Design found the right design elements (including graffiti writing) to strike a chord with young people. GABA’s philosophy is to develop and sell products that are of unrivalled scientifically proven benefit. In this spirit, Menori Design revised the product image not just in terms of emotional appeal. The brand agency Menori Design added an educational comic-strip to the packaging to convey to children the systematic dental care provided by GABA products. 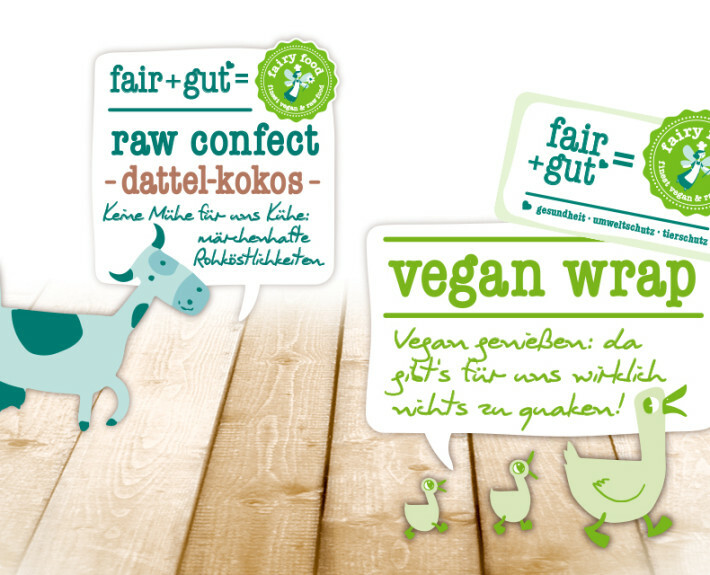 Owner-managed company Fairy Food GmbH offers an alternative to the mainstream meat-focused food offerings. 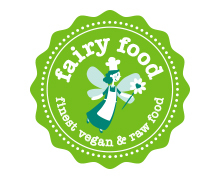 With a concept based on awareness and sustainability, the company is one of the pioneers of an alternative food culture. The brand agency Menori Design developed an individually tailored own-brand concept that reflects the company’s aspiration perfectly. The fresh and friendly style of the image is moreover a successful contribution to the emerging megatrend of a gradual shift in awareness as regards nutrition. Menori Design has developed a brand identity reflecting the proprietor’s consistent attitude, without preaching at potential customers. With its Food Fairy, the brand agency Menori Design created a figure that appears as the central element in the logo vignette, and also lends vitality to all the communication. The clearly contoured winged fairy figure with integral heart and flower element epitomises the passionate aspiration of caring and considerate use of natural resources. With its creation of a logo vignette, Menori Design has developed a trademark that can at the same time be interpreted as a kind of quality seal for a new quality of nutrition. Lieken Brot- und Backwaren GmbH is one of the leading specialist bakers and suppliers to the food retail sector on the German market. One of its most prominent brands is LIEKEN URKORN. It also supplies Golden Toast and other store brands for retailers. 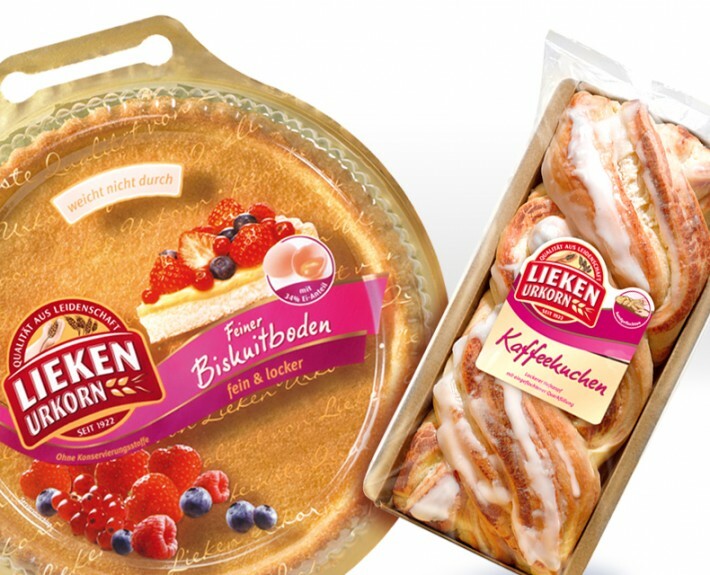 The brand agency Menori Design successfully undertook the restructuring and vitalising of the Lieken Urkorn brand. The “bread icon” was to become more visible, with its numerous different bread varieties. 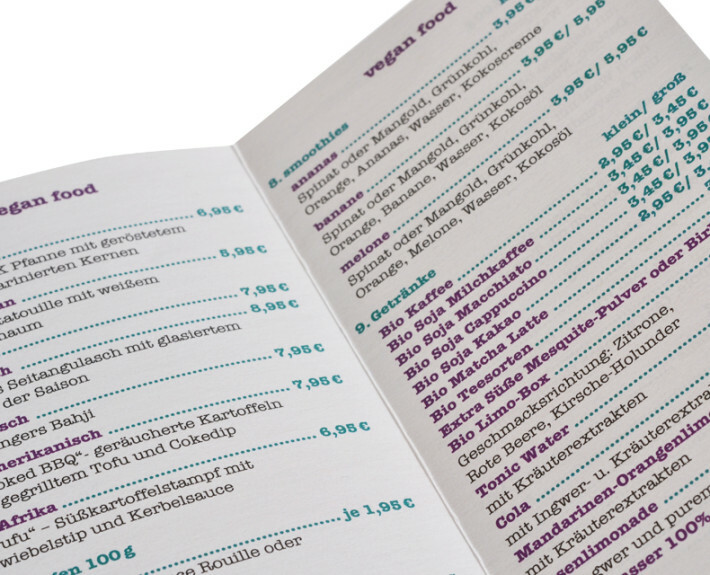 In the course of the reorganisation of the brand and information architecture of Lieken Urkorn, Menori Design developed in a guidance system to differentiate the various products. 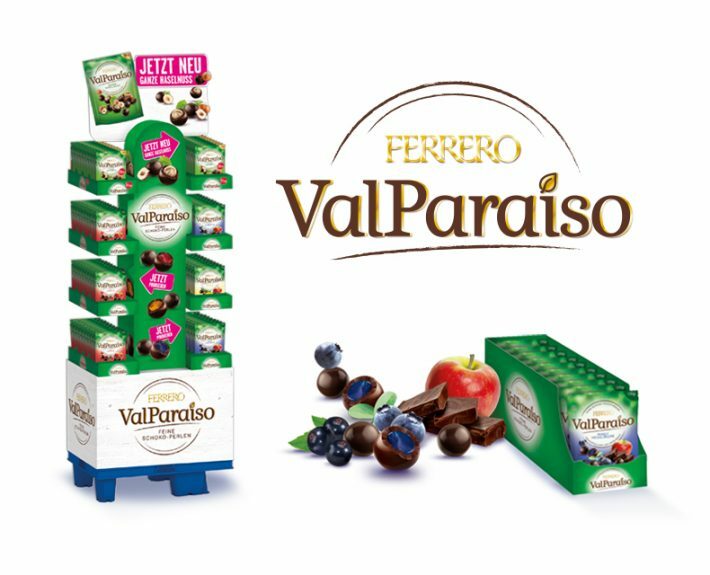 By focused visual restructuring using an icon system, Menori Design increased acceptance with end consumers of this already well established brand. The guidance system based on icons ensures better identification of the different types of product, making it easier for customers to find “their product”, and providing additional information on distinctive features of various products. 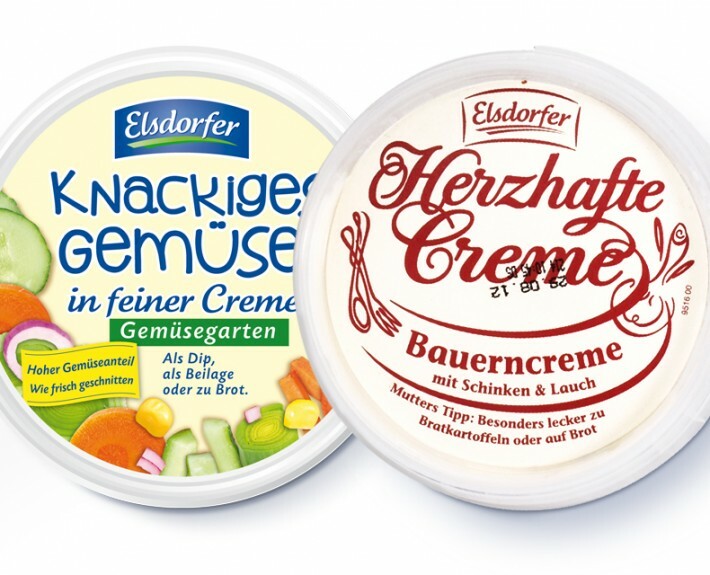 The dairy Heideblume Molkerei located in Elsdorf in Lower Saxony has been producing fresh dairy and gourmet products for more than a hundred years. Its long-established presence and consistently high quality of product has created a traditional brand with authenticity and credibility. Menori Design created an authentic packaging design conveying freshness and quality direct from the producer. The simplicity of the packaging creates associations of local ties and affinity in the mind of the end consumer. Menori Design gave “Herzhafte Creme” an authentic feel as a product for refining down-to-earth home cooking. 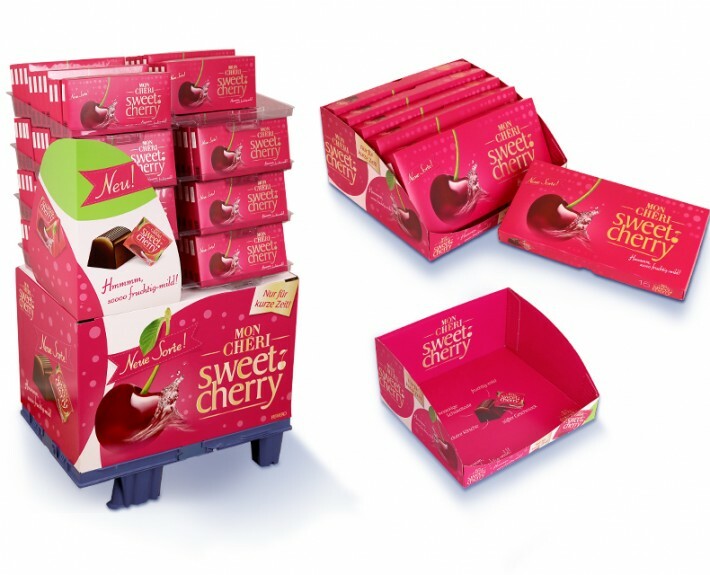 This gave the product the right presentation for targeted positioning with traditional appeal. 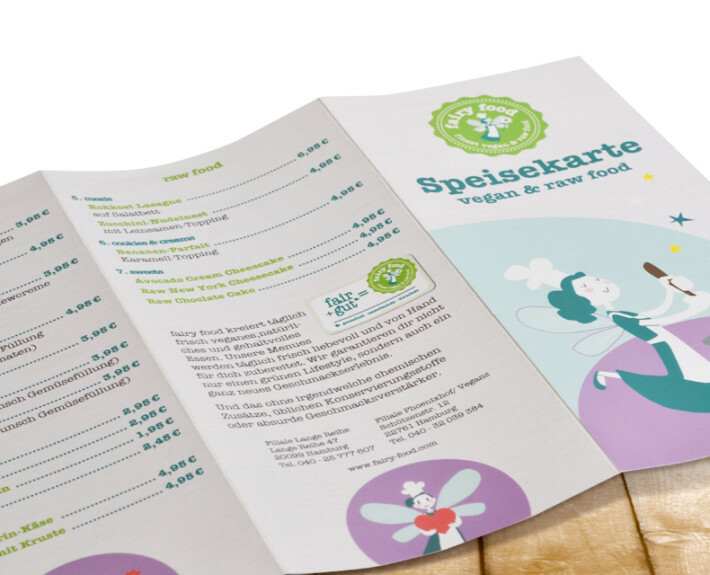 The brand agency Menori Design developed a target-group-specific visual identity for a product intended to establish a health-aware snack in the impulse offering of the food discounters. Menori Design created a convincing combination of tradition and trend for the working population target group. The Schwartau business in Schleswig-Holstein has a proud record of more than 100 years of successful company history. Schwartau muesli bars, preserves, syrups and desert sauces have in this time established a firm place on the dining tables of German families. The brand products are firmly established in the minds of several generations. 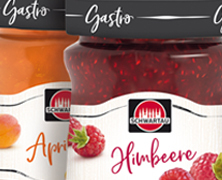 Menori Design were given a challenging brief by Schwartau to develop the form design of a fruit syrup glass bottle in harmony with the product’s brand identity, giving it an outstanding feature for its visual profile in the retail trade. The Menori Design agency devoted itself in depth to the form design of the syrup bottle, as a basis for an image with universal appeal for the brand to be established. The design was developed in close consultation with the client in the course of a creative conference. The curved flowing lines of the amphora-like product container give the product a completely harmonious overall impression with individual character and high recognition value.